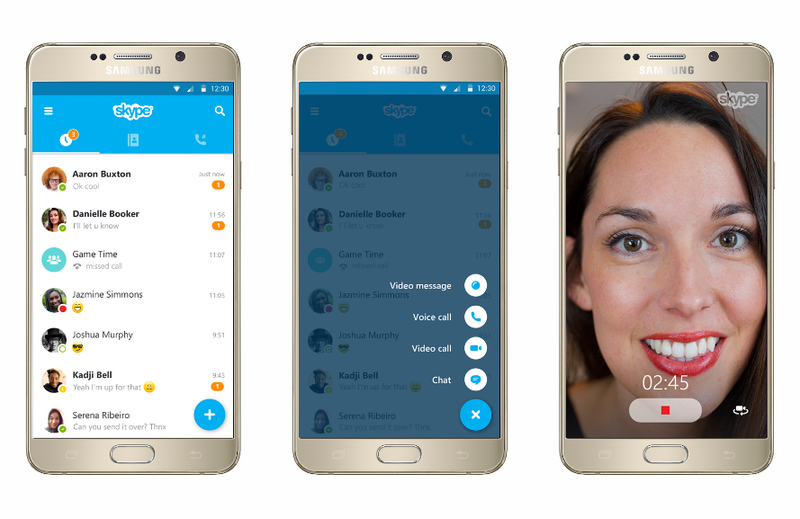 Skype for Android has just been updated to version 6.11 with a handful of nifty features and improvements. 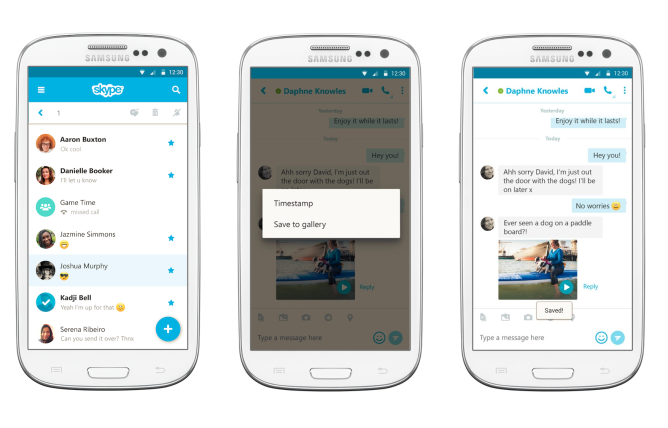 The upgrade lets users delete, mark as read, or mute notifications via a long tap on a contact or conversation, and search results will now become populated with conversation content, in addition to contact and group names. It also allows users to save sent and received videos to the photo gallery, which wasn't offered in the previous version for some reason (and which Skype added because of user feedback). This new version of Skype also includes some updates to Mojis — Skype's own take on emojis, introduced in version 6.4 — making it possible to tap on a Moji to forward it to another contact. Skype 6.11 now also supports sharing a photo directly from the photo gallery to a group chat. You can download the update from Google Play or by using the widget below.